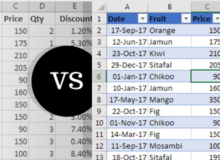 Let’s say you have data like this. 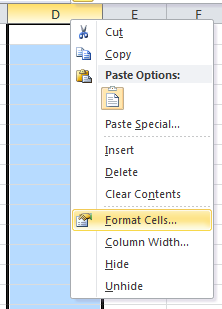 The basic idea is to find those particular cells, and delete the data in them. 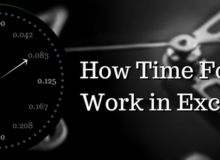 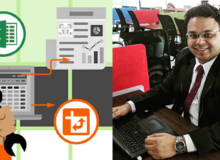 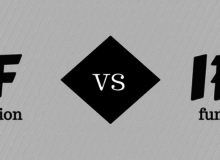 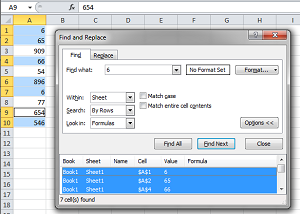 You are working on an Excel sheet, and want to have your cells’ widths and heights exactly as per your need in inches and centimeters for printing purpose. 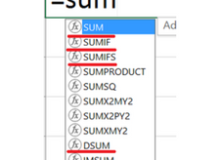 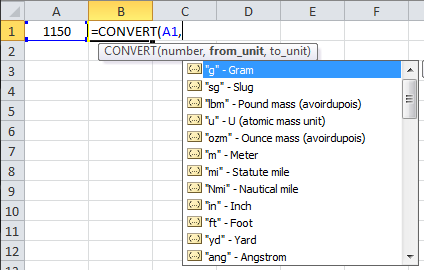 Currently your Excel works in Units, and now you need to convert the measurement system to Inches (In) and Centimeters (cm). 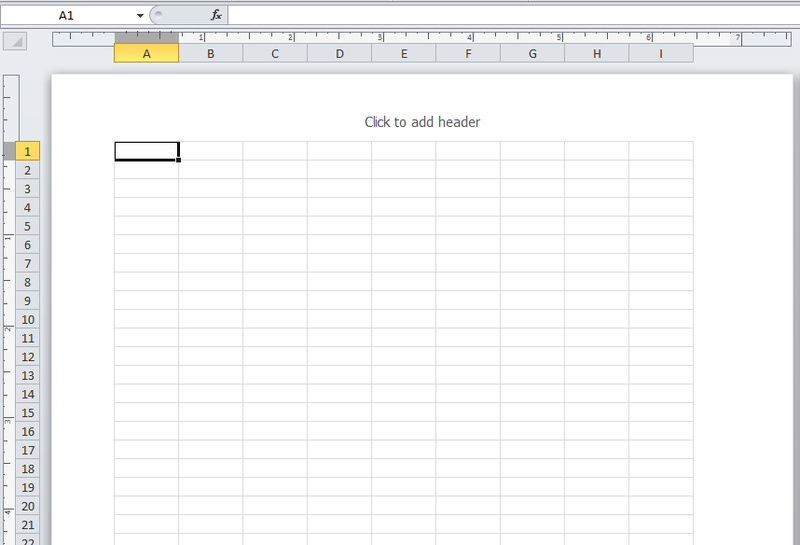 Now your view has changed to something like this. 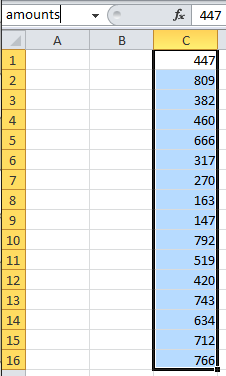 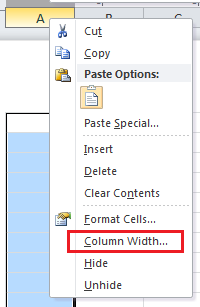 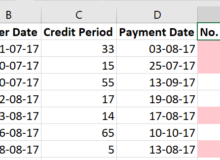 Select the column(s) or row(s) where you want to fix the width or height. 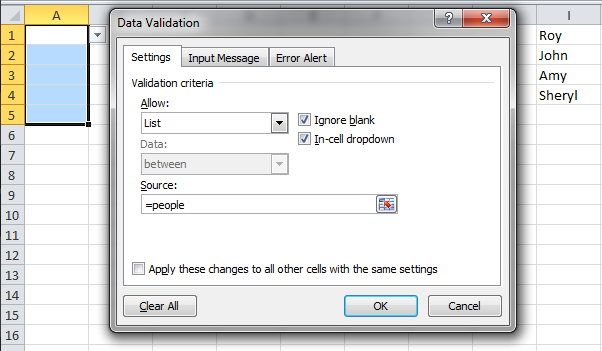 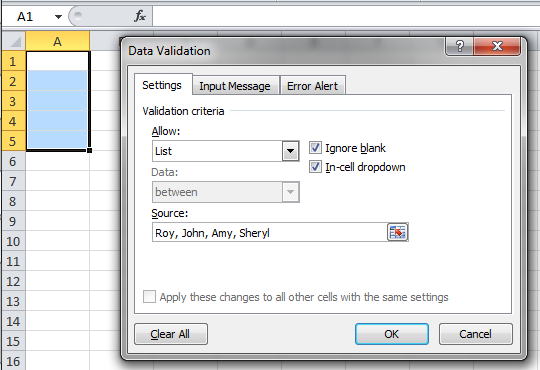 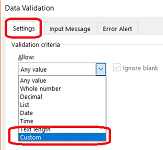 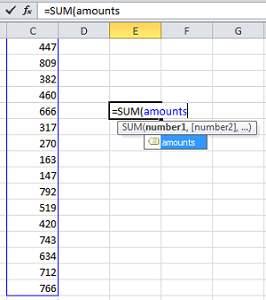 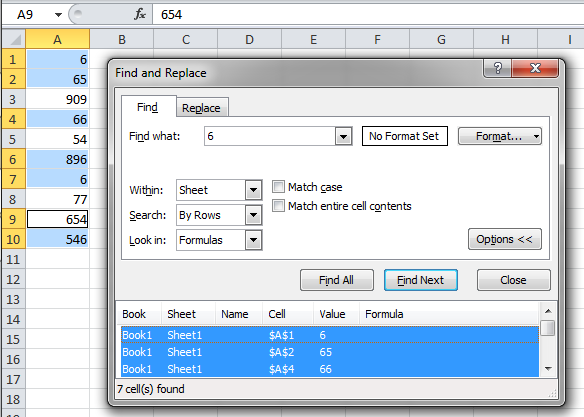 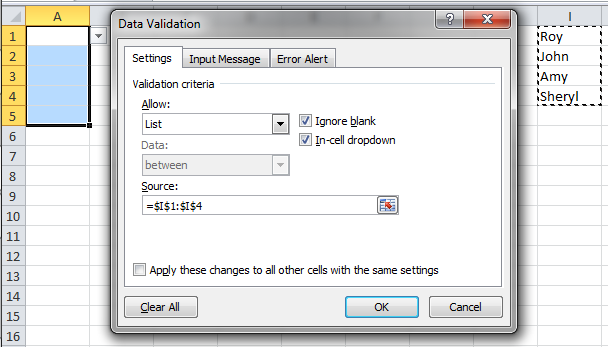 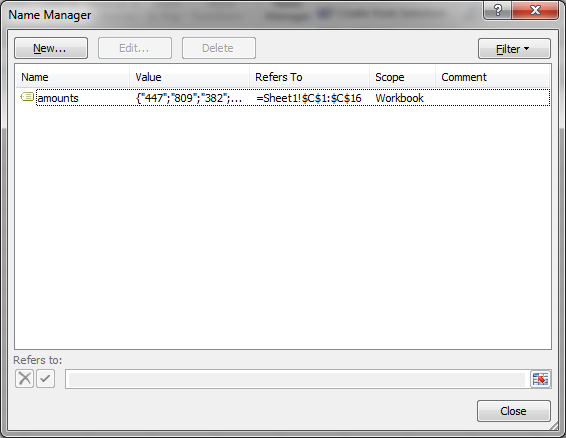 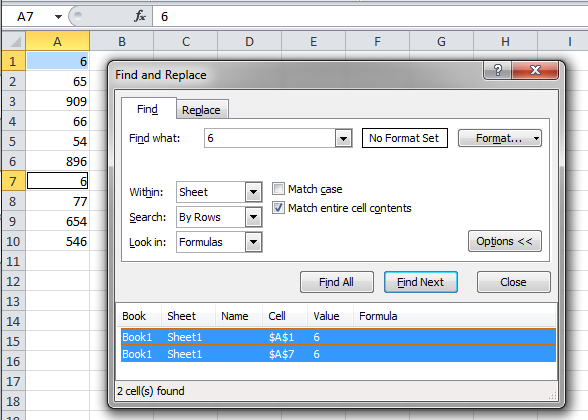 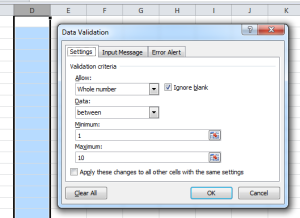 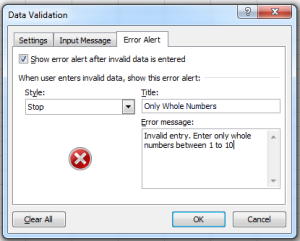 Enter the required value in this manner, for a 1 in X 1 in Cell box. 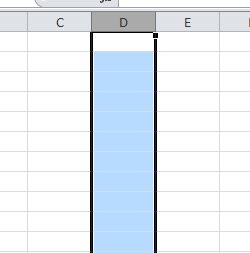 For centimeters, you can write “3 cm”.